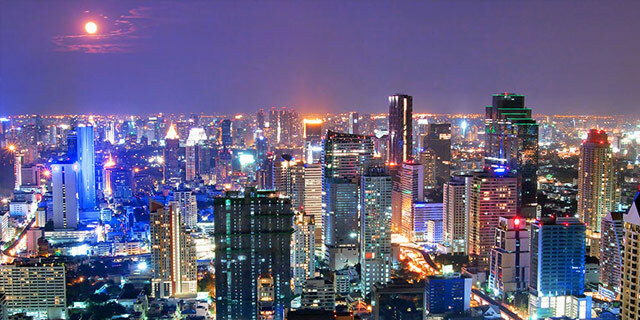 Bangkok is one of the busiest, wildest cities in the world. With a population of 10 million, this sprawling metropolis has one of the most diverse and interesting gay scenes in the world. Throw in the world-famous food, interesting and unique places to visit, it’s easy to understand why more than 20 million people a year visit this vibrant city. Bangkok has some amazing gay nightclubs busy every night of the week. Weekends can be especially crowded. Attracting one of the most diverse crowds you will find anywhere in the world with most nationalities you could think of here. With stage shows, hot male dancers, drag shows and more. You can find out specific information on Bangkok’s Gay Nightclubs here. 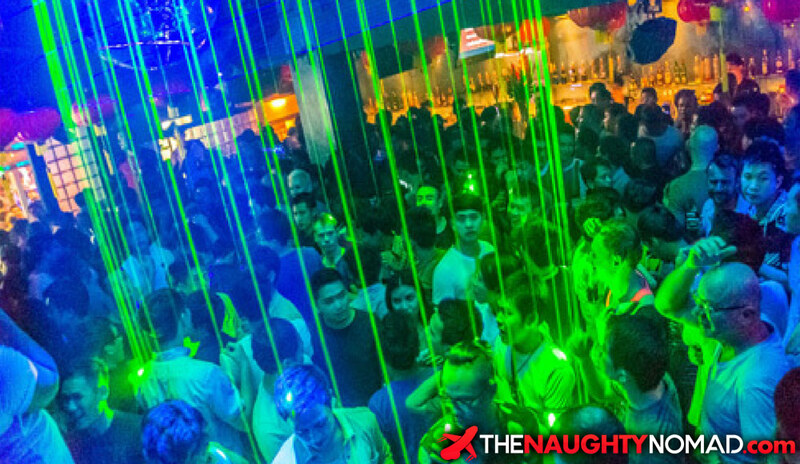 The 2 largest gay nightclubs in Bangkok are located in the Silom district of the city. While not of interest to all gay travelers, Bangkok is world famous for its gay red light district. There are many gay gogo bars around the gay area of Silom. 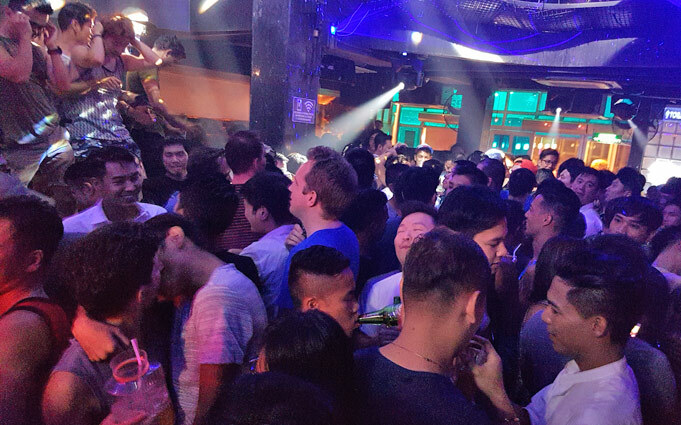 While many of these venues are certainly not for the faint-hearted, in our experience most gay visits choose to experience this side of gay Bangkok at least once. Expect well-choreographed dance shows, amazing costumes, ladyboys, and most importantly extremely hot men. 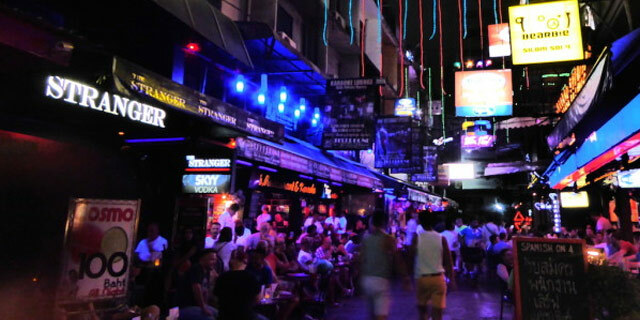 Most of these bars are around the area of Patpong 2 alley. Click here for more information. 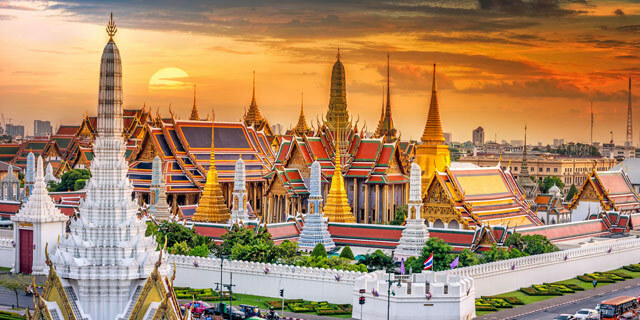 It doesn’t take long for first-time visitors to Bangkok to fall in love with this huge city. 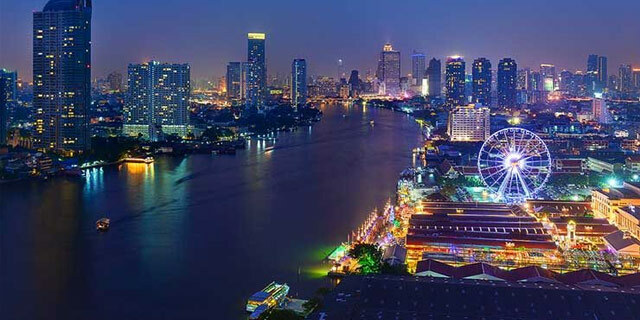 30 years ago Bangkok had little to offer visitors and was seen only as a stop on the way to other places in the region. Now, this sprawling megacity has much to offer. If it’s your first time in Bangkok we hope our Bangkok gay travel guide can help you get started in this fantastic city. Bangkok has a lot to offer gay visitors. Gay bars, gay nightclubs, gay hotels, Circuit parties and now even the annual White Party has found it’s the way to Thailand. 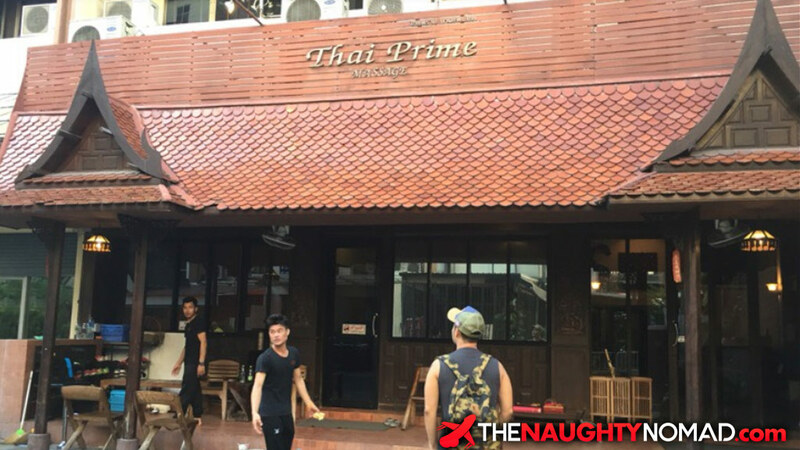 While there are thousands of hotels and restaurants across the city, we will inform you of the places in and around the gay district of Silom. To cover the whole city would be near impossible. Thailand’s High Season is November to February. The weather is usually cooler at this time of year. Expect more expensive hotels and crowds. April is also a busy time in Bangkok due to Songkran, Thailand’s new year celebration. May to September is a very hot and wet time of year. While prices may be lower visitors should expect very wet weather and sticky high humidity. Most visitors arrive via Bangkok’s Suvarnabhumi International Airport. There are two main options for getting into Bangkok from here. The easiest is to grab a metered taxi outside of arrivals. Just ensure the driver puts his meter on. Depending on the time of day and traffic this journey will take between 30 minutes and an hour. The taxi should cost around 300 Baht and the highway tolls will be 70 baht if you are heading to the gay area of Silom. The second option is to catch the Airport Rail Link in the basement of the airport. Tickets cost 45 Baht and trains leave every 15 minutes between 6am and midnight. 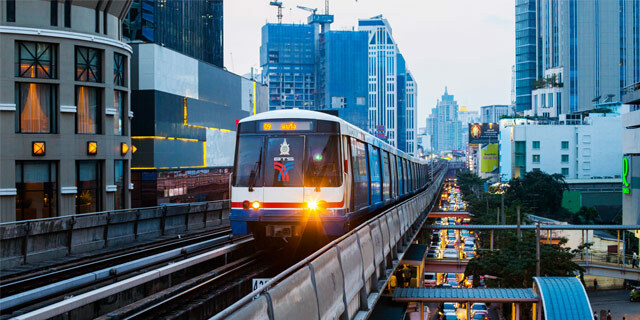 The train takes you to Phaya Thai station which interchanges with the BTS Skytrain Network. If you are heading to Silom you can get the Skytrain here to Sala Deang BTS or Chong Non Si BTS station, depending on where you are stying. If you arrive at Don Muang airport your only good option is to grab a taxi into the city. 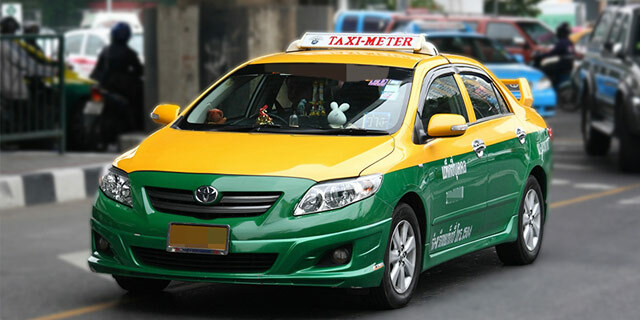 It will again be around 300 Baht with a metered taxi. If you haven’t been to Bangkok before then be under no illusion. 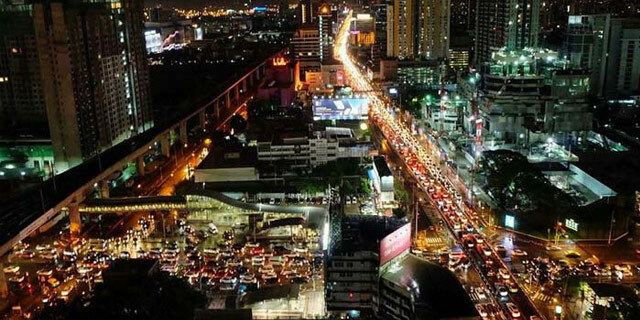 Bangkok is a huge city and its traffic is some of the worst in the world. Having some knowledge about getting around the city will save you time and money. A key tip is to avoid peak times. 7 am to 10 am and 4 pm to 7 pm is a terrible time to be moving around the city. If you find yourself needing to move around at these times we advise using only the BTS and MRT transportation systems. Although they will be very busy at least they move. The traffic on the streets doesn’t. Sitting in a taxi for an hour without moving is not uncommon. The BTS and MRT mass transit systems are excellent and run from 6 am till midnight. Prices are cheap and trains run every few minutes. There are 2 main lines (Silom Line and Sukhumvit Line). With maps in each station getting around is very quick and easy. Silom’s gay area is located next to sala Daeng BTS Station. Taxis can be found everywhere in Bangkok 24 hours a day. They are cheap and a good way to get around outside of peak hours. Always ensure the driver puts the meter on when you get in. If he doesn’t, ask him to. Just say METER. If he refuses don’t be embarrassed about getting out and looking for another taxi. It’s a known scam, don’t fall for it. 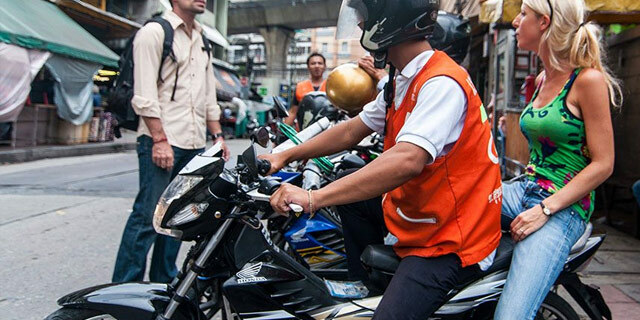 If you see Thai’s people in orange vests sitting on motorbikes, these are motorbike taxis. A good way to get around short distances, especially on hot days. Be sure to agree the price and destination before departing. Most importantly, ask for a helmet. They will give you one. This is not the safest transport option. 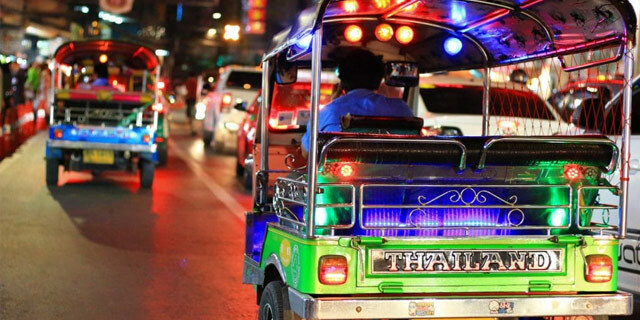 Mostly used by tourists as a fun way to get around, Tuk Tuks can be found in most tourist areas. Always agree a price and destination before entering the Tuk Tuk. These are usually not cheap and drivers can be known for trying to scam tourists. Most people use one at least once as they can be a fun experience and great way to see the city. The Sapan Taksin pier has a number of ferries to different riverside destinations. You can get here by BTS to the station of the same name on the Silom Line. A great way to travel up to the royal palace and other tourist attractions and temples. You can also get free ferries to ICON SIAM, the new shopping mall and Asiatique for dinner or a ride on the ferris wheel. Bangkok is huge. Exploring it’s sights can take more than one visit. Here are some of the best spots. Silom Road is where you can find the majority of the gay action in Bangkok. You can get here easily on the BTS Sky Train by heading the station Sala Daeng. From here you are only a couple of hundred meters from everything gay. 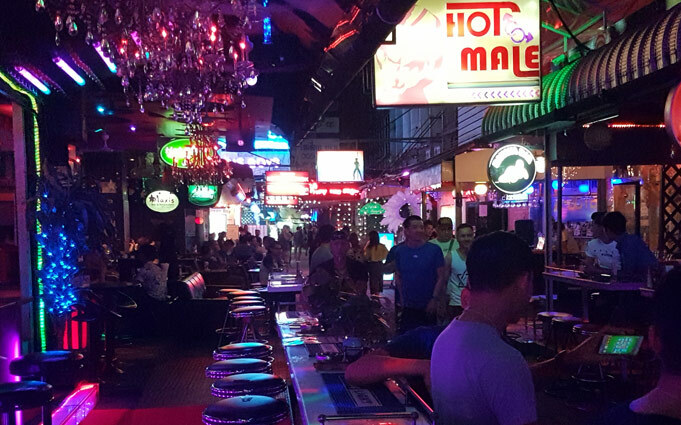 Silom Soi 4 has your gay bars and restaurants. Some are open air, others are indoor with Drag shows and more. Silom Soi 2 is where you can find DJ Station, the biggest gay club in Bangkok and just between these 2 places you will find G.O.D. This is the late-night gay club. One street up just off Surawong Road is where you will find Soi Twilight. 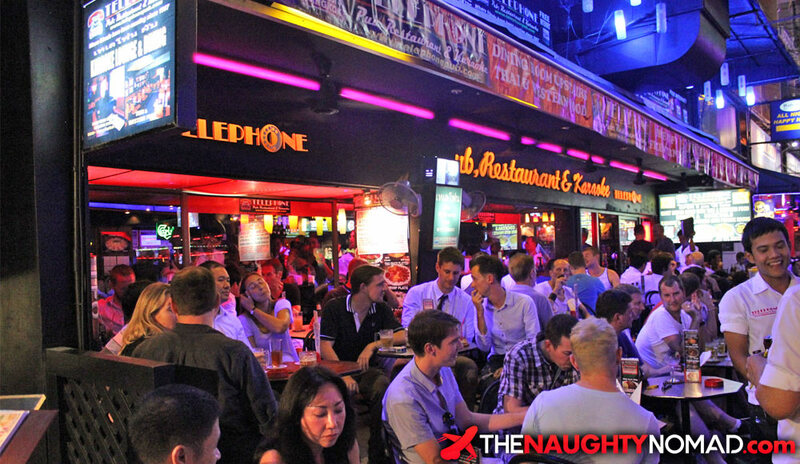 This is the home of Bangkok’s host bars and gay agogo bars. There are a number of gay saunas easily accessible on foot from here also. The riverfront is dotted with fancy restaurants, hotels and shopping malls. 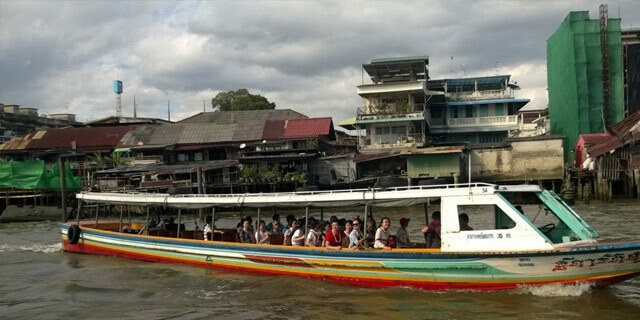 If you board the BTS Skytrain and head to Sapan Taksin BTS Station you can catch ferries and boat shuttles to most destinations up and down the river. You can head north to the Grand Palace and surrounding temples such as Wat Po. You can take a small free shuttle across the river to the new ICON SIAM shopping mall. Another free shuttle takes you to Asiatique where you can dine, shop and even go on the big Ferris wheel and see the city from a new perspective. 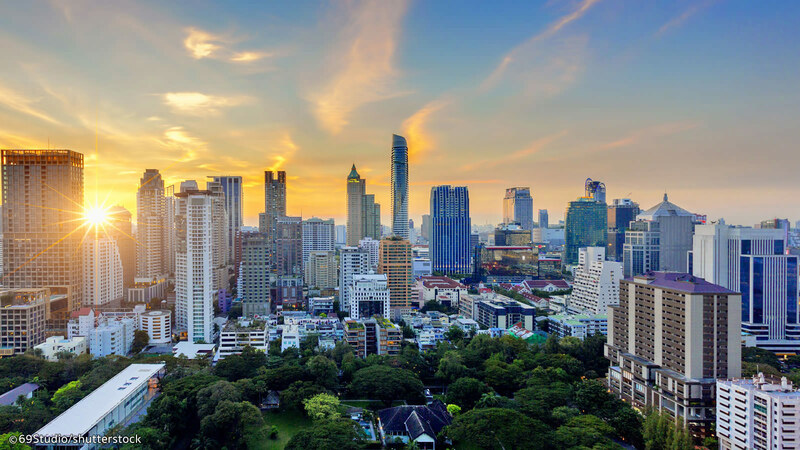 The longest road in Bangkok with its hundreds of adjoining sois, Sukhumvit Road hosts a vast array of restaurants, trendy districts and more shopping malls than one could ever hope to explore. It’s very easy to access with the BTS Skytrain running the majority of this street. 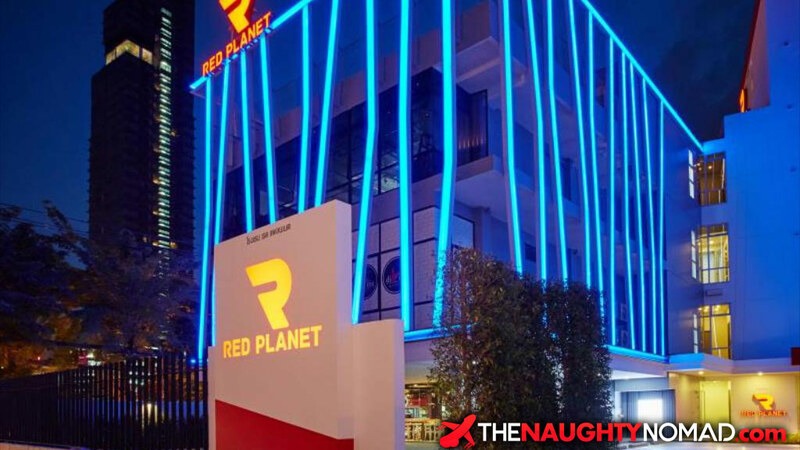 While not likely of interest to gay travelers, you can also find the straight red light districts here, Nana Plaza and Soi Cowboy. 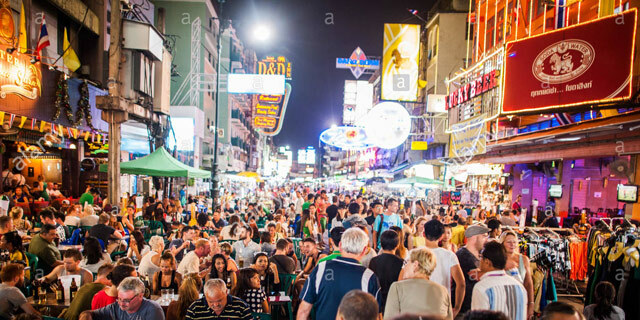 Leonardo Decaprio famously referred to Khao San Road as “the centre of the backpacking universe”. This pretty much hits the nail on the head. There is nothing quite like this place anywhere in the world. A lot of younger gay travellers still frequent this area, along with the younger locals. That being said, they will still often head to Silom later at night for the gay nightclubs. More than 1km of guesthouses, hostels, and mid-range hotels. Internet cafes, bars, restaurants, massage parlours, travel agents, bookshops, market stalls, tattoo shops and so much more. 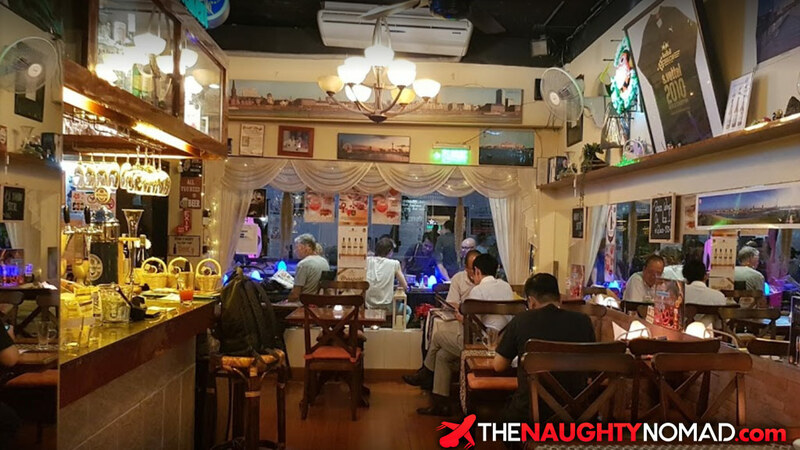 A very popular entertainment area for the more affluent locals and visitors, Thonglor which is also Sukhumvit Soi 55 is easy to reach by heading to BTS Skytrain station Thong Lo. Known for its classy bars, fashionable clubs and restaurants, boutique shops and fantastic shopping malls. 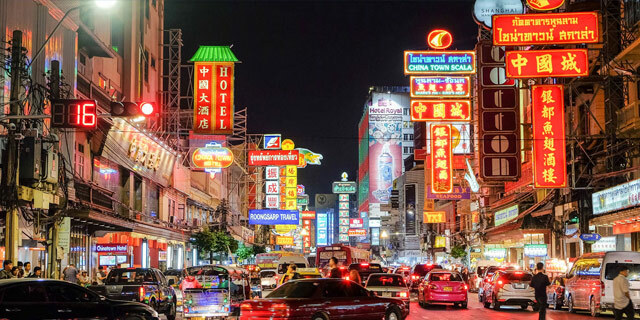 Hotels around here can be pricy and it’s quite a way from Bangkok’s gay nightlight. The area’s popularity has overflowed to the nearby Ekkamai, Sukhumvit Soi 63. Expect inflated prices and an atmosphere more sophisticated and westernized than many other areas of Bangkok. Dress to impress. Many places have strict dress codes. Hosting many of Bangkok’s main tourist attractions this area can be very busy. The best way to access this area from central Bangkok is to head to Sapan Taksin BTS Skytrain station and catch a ferry up the river. Hosting the Grand Palace, Wat Phra Kaew, Phra Phuttha Maha (The big golden Buddha) Wat Po as well as countless museums and other templates, there is much to see here on a day trip. If it’s too hot to walk between these places there are many tuk-tuks around to help out. Many of these historical sites have dress codes. Arms and legs must be covered for entry. Best visited in the evening, Bangkok’s Chinatown is a much stop of visitors to Bangkok. The endless street-side cuisine offers something for everyone’s taste. Market stalls, street-side restaurants, and more gold shops than one could count, this busy vibrant area is not to be missed. If you happen to be in Bangkok during big festivals such as Chinese New Year (Beginning of February) this is a must stop. If your time is limited in Bangkok, these are the places we believe should not be missed. Telephone Pub & Restaurant has been welcoming gay customers for over 30 years. Attracts a large crowd of locals and foreigners. World famous and not to be missed, this multi-floor gay nightclub has multiple rooms with different vibes, drag shows and more. A world-famous gay sauna with parties, events, bars, restaurants and an array of customers both local and visitors. Very popular and professional male massage shop. The staff here are all highly trained and you can expect the best Thai massage. Booking in advance is advised. A German restaurant in the heart of the gay scene. Fantastic food with a Thai menu also. Gs Bangkok can be found on Silom Soi 4. A budget hotel very popular with gay visitors. A 10 minute walk from the gay bars, with many nearby restaurants and attractions. 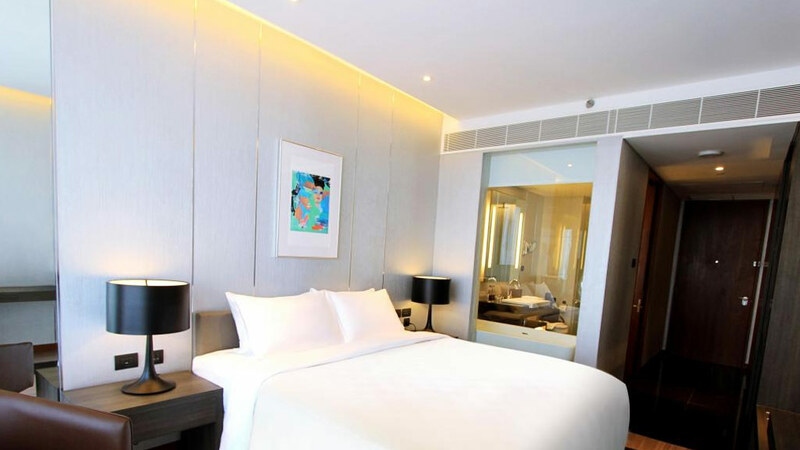 There are gay friendly hotels for all budgets in and around the gay area of Silom. Here are our top picks. 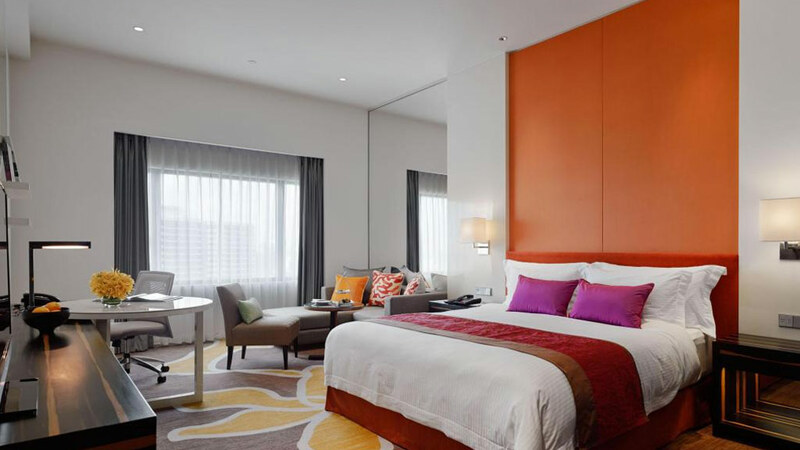 Only a 5 minute walk from the gay bars, Pullman G is a fantastic newly renovated hotel in the heart of Bangkok. 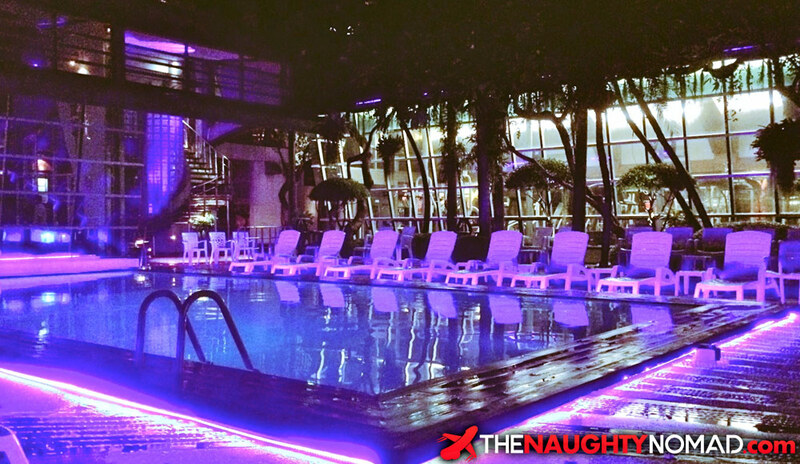 With fantastic facilities and a rooftop pool, this hotel is a popular choice for many gay travellers in Bangkok. Hugely popular with gay travelers due to its fantastic location next to Sala Daeng BTS station and a couple of minutes walk to the gay bars. Featuring a world-class spa, swimming pool, 4 restaurants and a level of service one would expect from a Crown Plaza hotel. 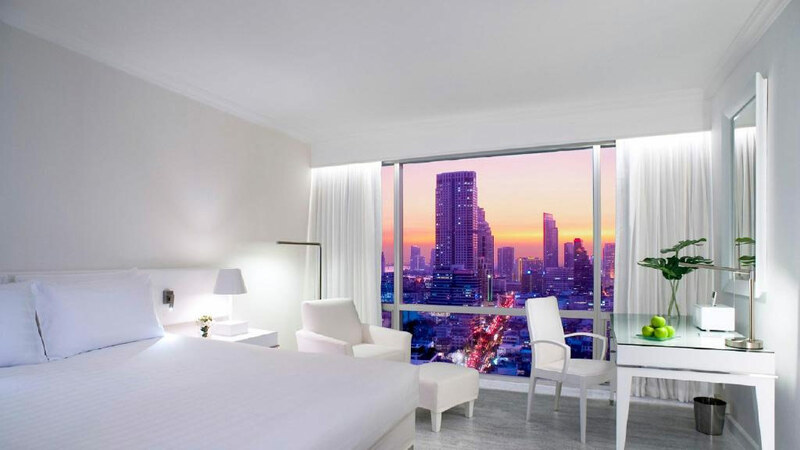 Located 10 minutes on foot from the gay bars, Amara hotel offers guests 4 star luxury and fantastic views of Bangkok. With restuarants and night markerts on your doorstep and a fantastic sky bar this new hotel is becoming ever more popular with gay travelers.